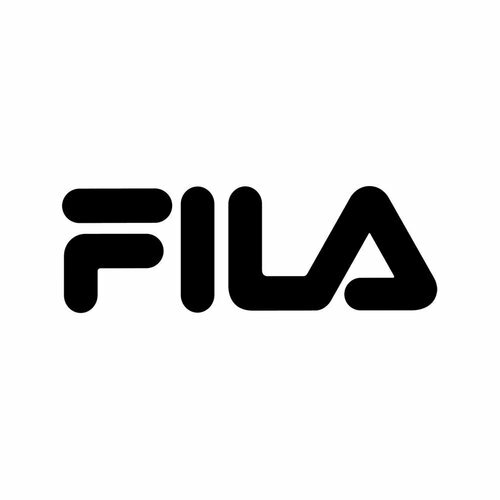 Fila was founded in 1911 by the Fila brothers in the town of Biella to produce clothing for the locals. Before Fila went to sportswear, the main product was underwear in the 1970s. In recent years, Fila has been developed as a sports and lifestyle brand that carries the distinctive retro Fila logo. The famous sports influences and retro / herritory features give Fila the famous look that is popular in both the sports and streetwear scene.